The kilometre rates to calculate deductions for business use of a motor vehicle have been updated for the 2017-18 income year. 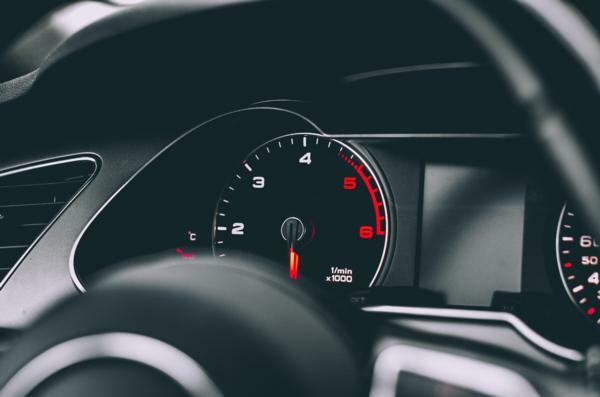 “If you’re eligible for the deduction, for the first 14,000 kilometres your vehicle travels in a year, you can claim 76 cents per kilometre for any business-related kilometre you travelled,” says Kelly Tutbury, Accountant and Managing Director at Tutbury & Associates Limited. It doesn’t matter whether your vehicle is electric, hybrid, petrol, or diesel this rate still applies. The financial specialists at Tutbury & Associates Limited will also assist you with working out your deductions for your business and calculate cost of using your motor vehicle for business. “There are no GST implications for kilometre rates for self-employed people and employee reimbursement,” advises Kelly. You can also claim deductions on your actual costs including depreciation loss for the business use of your motor vehicle. Ideal for trades people, or anyone who wants to grow their business, Tutbury & Associates Limited offers expert services in compilation, financial planning, taxation, business accounting, family trusts and Xero bundles for their clients across New Zealand.